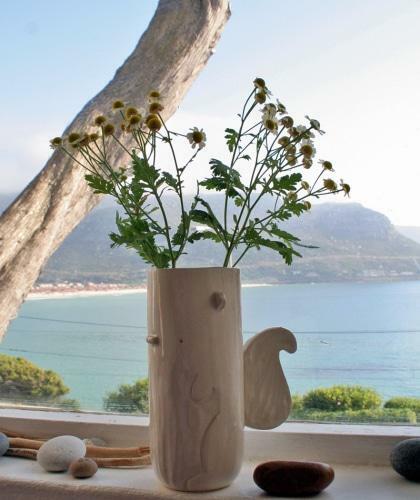 Look at my Squirrel Vase that arrived in the post yesterday from j.mendicino ceramics. It is so cute and well made. 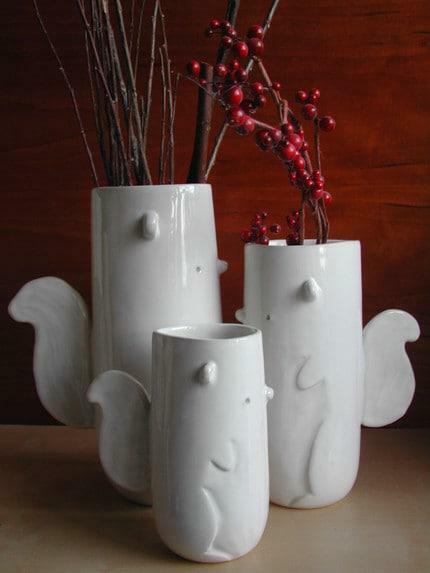 Visit prettyrandomobjects’s etsy shop to see the squirrel vases and other products. I have to confess though that I have another purpose for my squirrel. It might not seem very elegant or fitting for such a gorgeous piece of art but to me, it’s an important role. 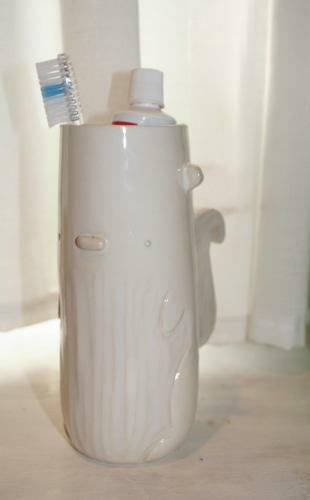 He is my toothbrush and toothpaste holder for now. He makes me smile every morning and evening! 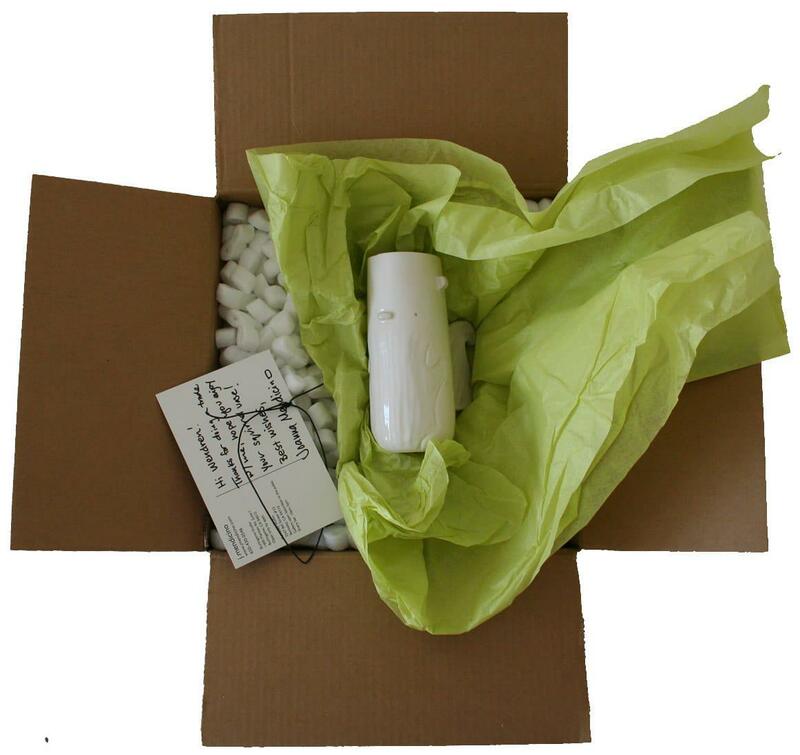 This entry was posted in Blog and tagged j.medicino ceramics, squirrel, Squirrel Vase, toothbrush holder, vase. Your Squirrel Vase looks really beautiful.I love squirrels and in our garden we have often squirrels as guests.